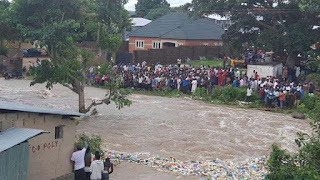 The Katsina State Emergency Management Agency (SEMA) on Monday said that 25 persons had lost their lives following a rainstorm in Jibia Local Government Area of the state. Aminu Waziri, the Executive Secretary of the agency, told journalists on Monday in Jibia that the disaster which occurred on Sunday night, lasted for several hours. 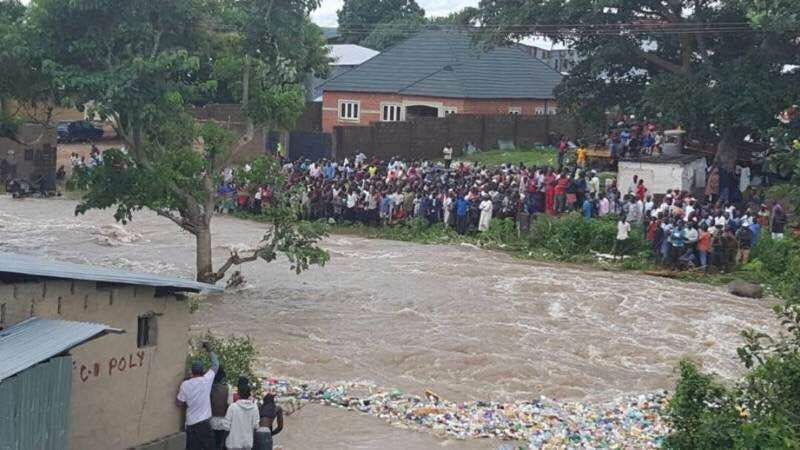 Mr Waziri said areas affected by the disaster include Tundun Takari, Dan Tudu, Unguwar Kwakwa and Unguwar Mai Kwari areas located around river axis. He said a rescue team was still in Jibia giving assistance to the people. According to him, Governor Aminu Masari has visited the area to assess the damage done to property. “What we are doing presently is to find temporary accommodation for people whose houses have been washed away or damaged. “As I speak with you now, no fewer than 25 people have lost their lives. 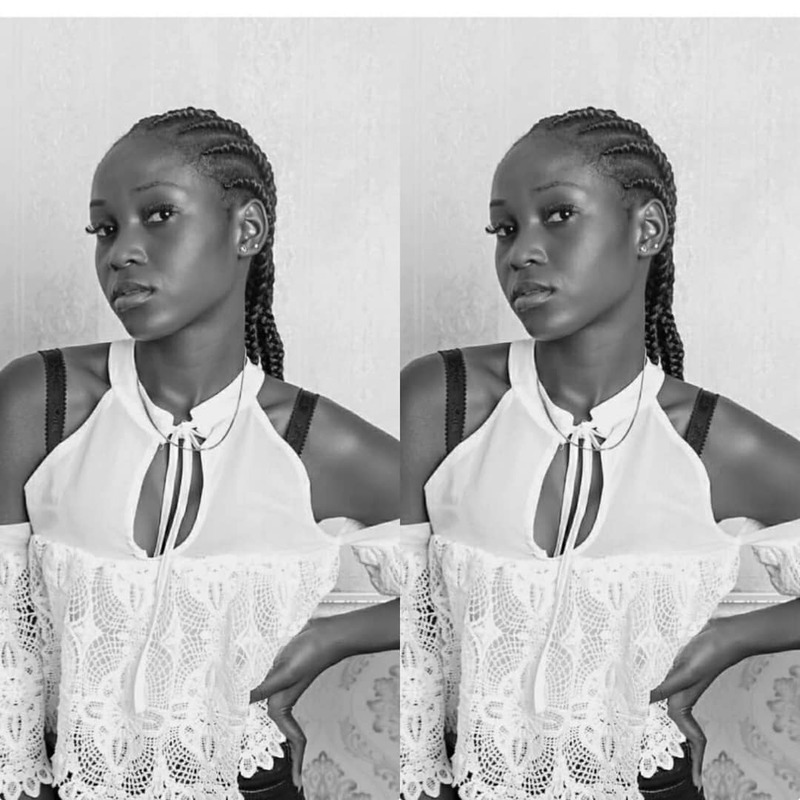 “Sympathisers from our neighbouring country, Niger Republic, helped us to remove two bodies from a river. “We have already buried 15 bodies, while arrangements are being made to bury the remaining 10 dead bodies. “Over 90 houses were either washed away or damaged by the rainstorm,” he said. The rainstorm has also destroyed a number of farms and killed hundreds of animals in the area.